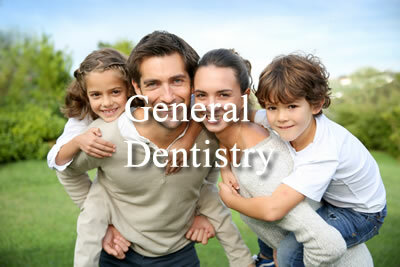 We offer a full range of family and general dentistry services. We listen to your requirements. 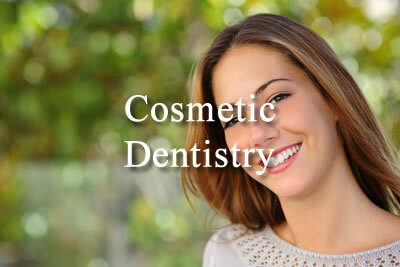 After a dental examination, we will explain to you what dental treatment is necessary. 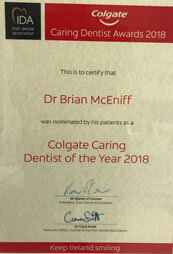 The dental team at Rathmines Dental will always provide a warm welcome and the highest standards of professional care for all your dental needs. Our goal has always been prevention of dental disease to reduce the need for expensive dental treatments and maintain a healthy mouth over a lifetime. Healthy teeth, gums, and a smile to be proud of is what our dental clinic in Rathmines strives to provide for all our patients. A beautiful smile can restore your self-image and show how health you are. We have the very latest cosmetic treatments and are committed to providing that treatment with the highest level of precision, quality and skill. 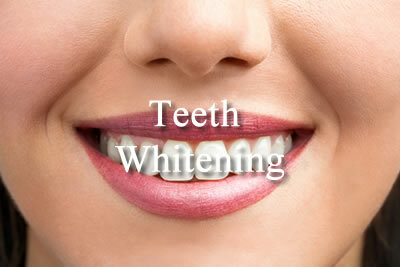 Visiting Rathmines Dental Clinic regularly ensures that your teeth and mouth are maintained at their very best. Our Dentist and Hygienist can check for oral cancer screening and identify any tooth decay. 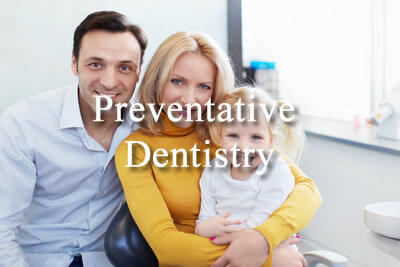 The earlier any potential dental or mouth problems can be identified will avoid further treatments at a later date. There are many reasons for discoloured teeth such as genetics, trauma, diet, smoking, aging and medication. If you have had dental restorations such as front fillings, crowns or veneers, you may not be a good candidate for whitening. It is imperative that our dental team determine if you are suitable for this treatment. You’ll look younger and have brighter teeth. 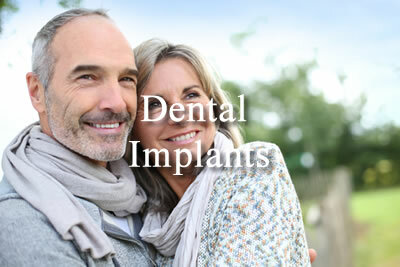 Dental implants can be used to replace single teeth, multiple teeth or secure dentures. The surgical procedure used to place an implant is actually quite minor and routine, requiring only local anesthesia in most cases. Bring back your ability to smile, function and socialise with confidence at Rathmines Dental Clinic. 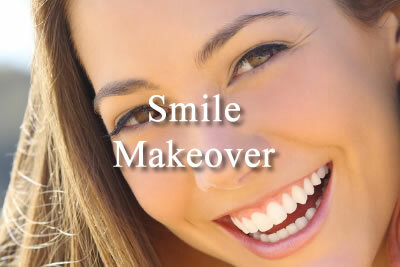 Using a combination of cosmetic treatments and techniques including teeth whitening, composite bonding, dental veneers and teeth straightening options, Rathmines Dental Clinic will discuss with you what you would like to change about your smile to determine the look you would like to have and the renewed confidence you will gain from a Rathmines Dental makeover.